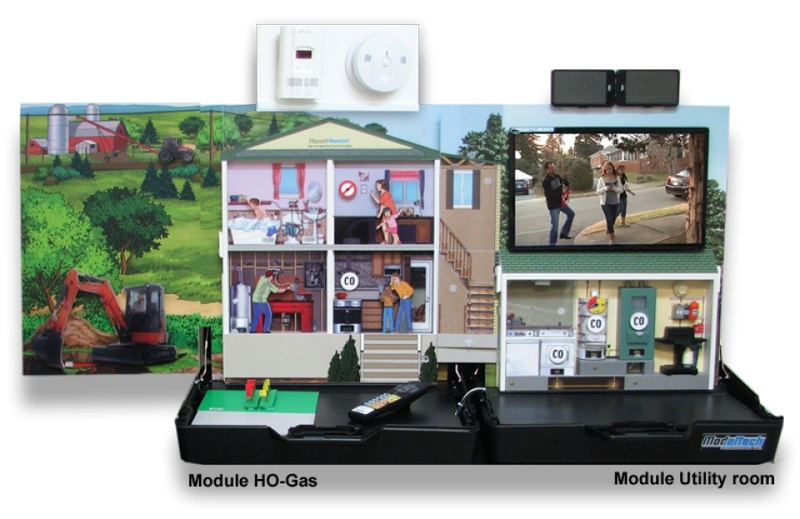 Are you a Public Safety Officer looking for convincing Energy Safety Awareness Props or Energy Safety Simulators to connect with your audience? 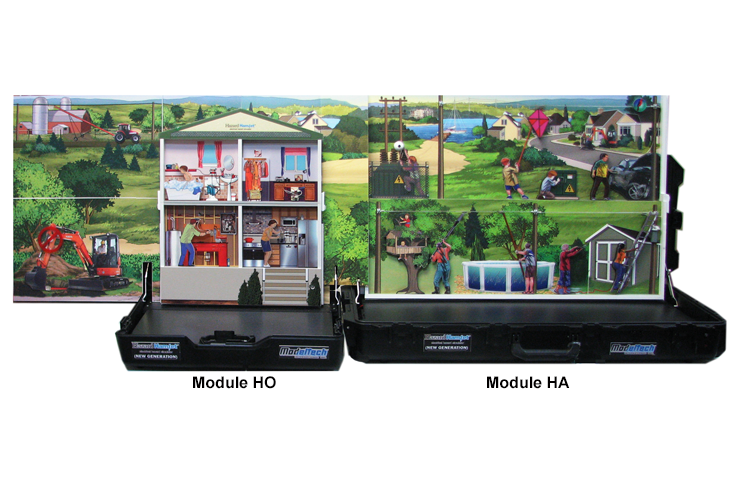 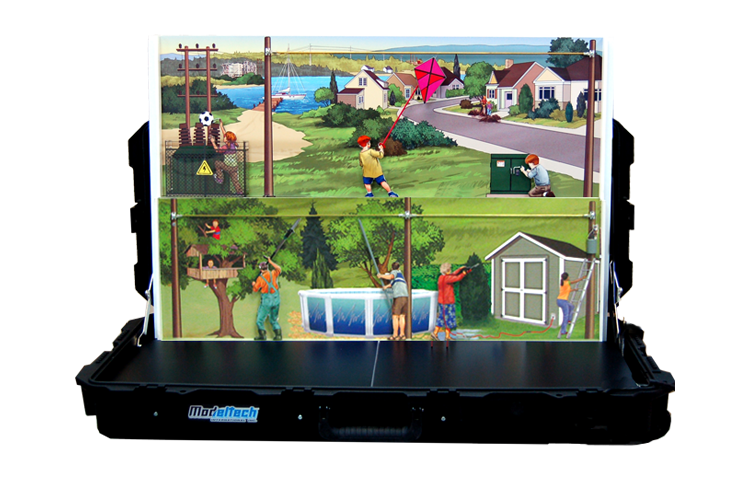 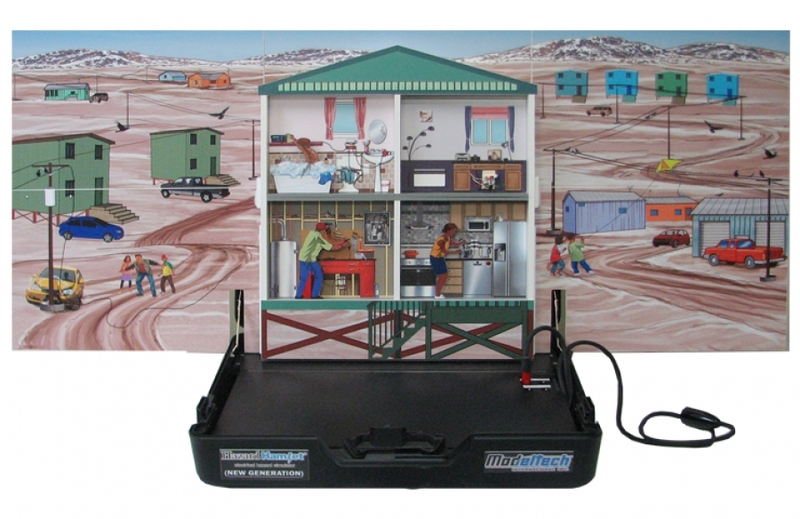 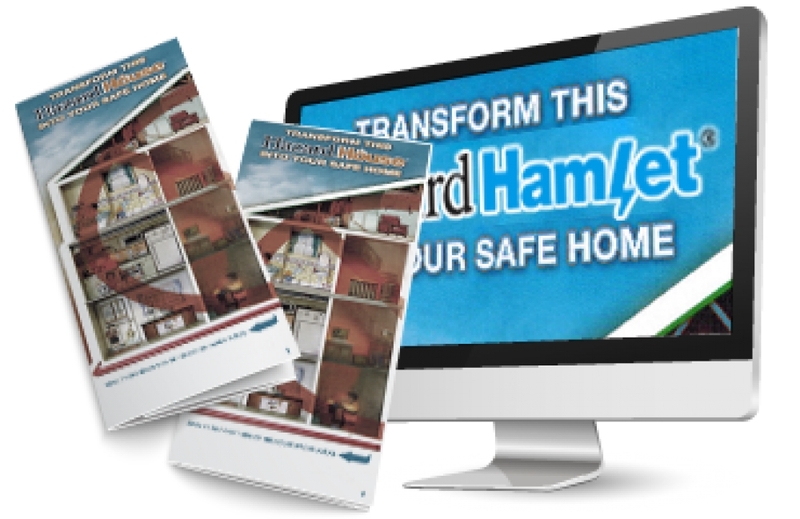 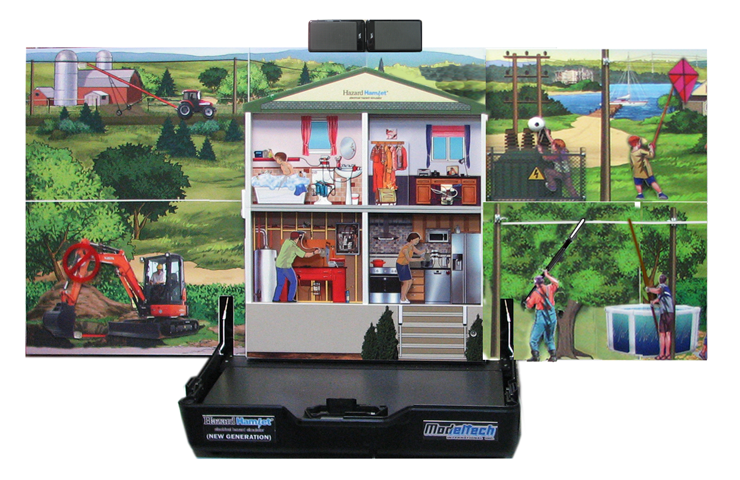 As the world’s leader in Energy Safety Props and Energy Safety Awareness simulators, Modeltech International delivers powerful teaching tools for public utilities and energy companies in the gas and electricity industries, such as our best-selling Hazard Hamlet series. 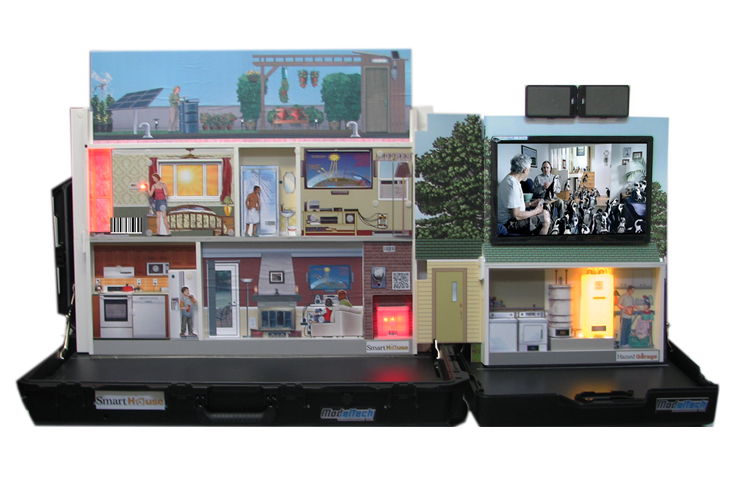 Click on any of our Energy Safety Simulator models for more information, or contact us to receive your personalized quote!